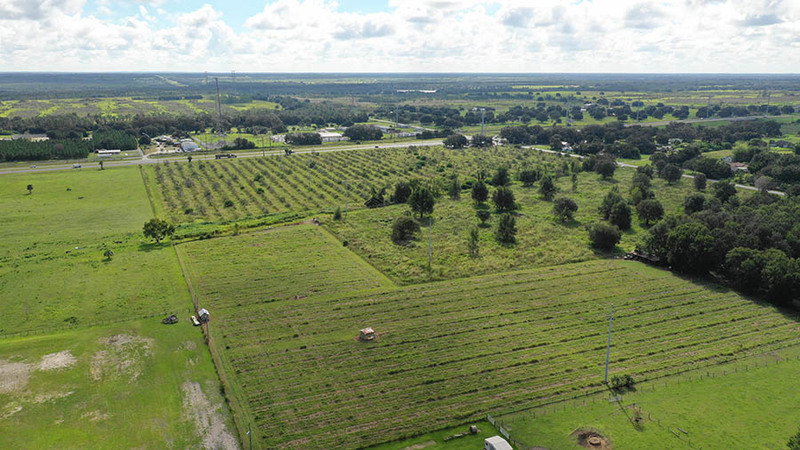 Bartow Former Blueberry Farm is 7.27 ± acres located near Homeland, Florida. 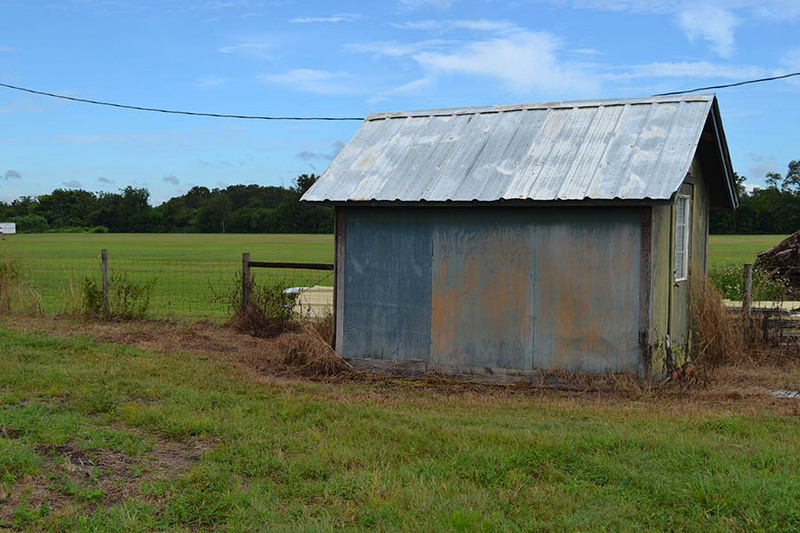 The property features an eight inch well, two-four inch wells, irrigation in place and a small pole barn for storage. 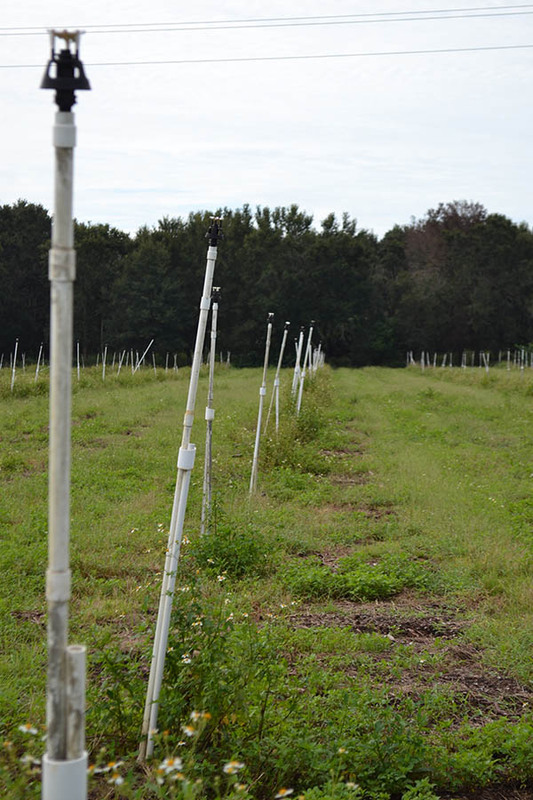 This farm is ready to be replanted with blueberries or used as a landscape nursery! 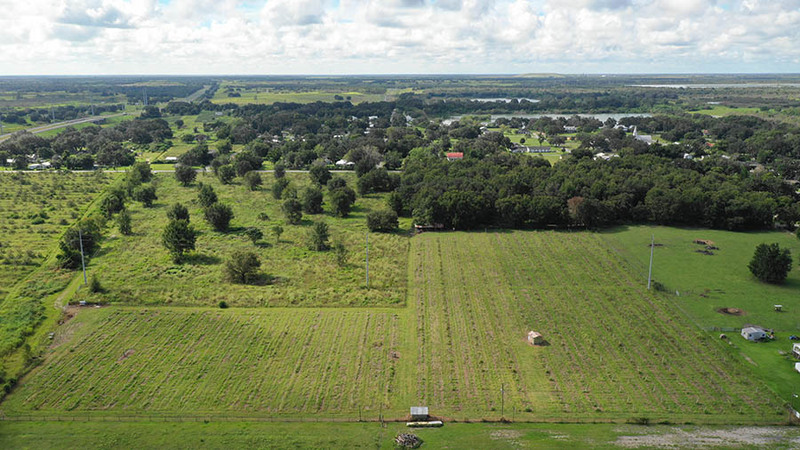 The secluded acreage would also provide a quiet homesite for someone who would like to live on the farm or have a quiet retreat. Driving Directions: From FL 60: • Take US 17 south about 5.6 miles • Head west about 2,800 ft on CR 640 and take a right on Old Homeland Rd. 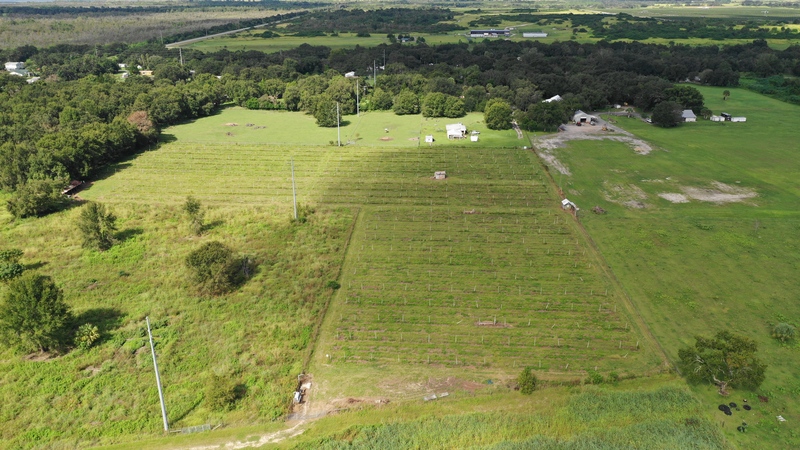 • Continue on for about 1,200 ft and take a right on Orange St. • Just shy of 1000 ft the gate will lie straight ahead.